Buses can be late and taxis can be difficult to catch. 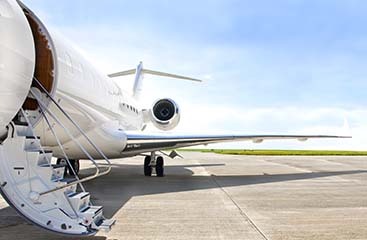 When you are headed to or from an airport, you need your transportation to be reliable and prompt. 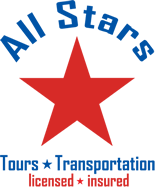 With All Stars Tours And Transportation, you’ll get a Fort Lauderdale airport shuttle that will be there when you need it. We are always clean and we go out of our way to provide top-notch customer service. 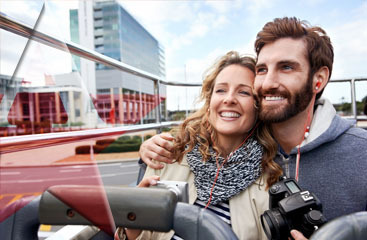 We know the way to get you to wherever you’re going. And what’s more, we’ll help you with loading and unloading your luggage! Log on today to get a free instant quote and book your trip!